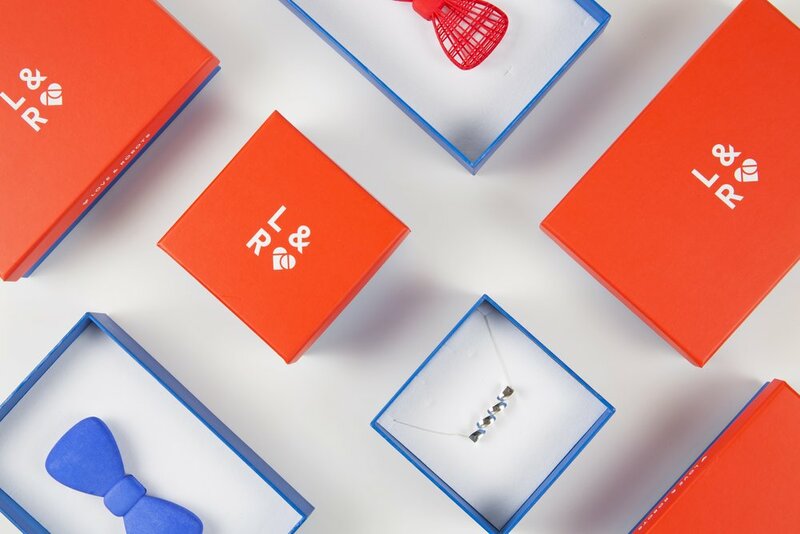 Love & Robots is a brand and design studio that uses 3d printing and digital fabrication to create custom products. The Plumage cape is a piece created in collaboration with costume design, Niamh Lunney. Using 3d printing, we designed a chainmail piece. Emer & Kate taught a series of fabrication classes to the 4th year architecture student in UCD for two semester in 2013. This was a lecture course on the History of Ornament in the School of Architecture in UCD. As part of this course, students learned about the history of ornament and the revival of interest in this field. As a final project, students designed their own language of ornament for their studio projects. Emer wrote a chapter on 'The Art of Roughness', a piece on what fractal geometry can tell us about architecture and aesthetics, for a book "Benoit Mandelbrot: A Life in Many Dimensions" by Michael Frame.